5128 W Longfellow Avenue, Tampa, FL.| MLS# T3159910 | Westchase Real Estate - Westchase FL Homes For Sale - Westchase Local Experts. 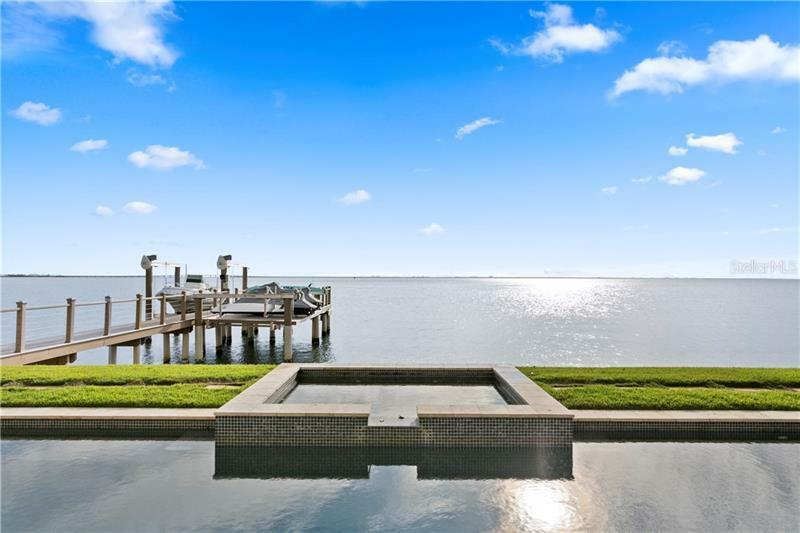 This one-of-a-kind Sunset Park Isles pool home offers magnificent views of Tampa Bay. Enjoy the allure of volume ceilings, natural light and stunning views at every turn, from the light and bright kitchen, to the spacious family room, to the private 3rd floor retreat. Kitchen features include a Viking range with double ovens, Sub Zero refrigerator and freezer, and an oversized island with an abundance of counter space. The master suite offers a private balcony and boasts dual walk-in closets, separate vanities, a spa-tub and generous shower. The three additional bedrooms feature en-suite baths and sweeping views from their private balconies. Additional amenities include an office, gym, bonus room, and third floor flex space with mini bar and private balcony. The fenced in backyard features a pool, spa, a covered patio and private dock with boat and jet ski lifts. Here you will find the complete Florida lifestyle!